Lou and Nick Vitangeli at Vitangeli perform complete smile re-designs that turn ordinary teeth (or even teeth with significant problems) into unforgettable smiles. If you have been considering a smile makeover, you probably want to know if you will still look like yourself. This list is not comprehensive, but gives you an idea of the complexity. Though advanced cosmetic dentistry is multifaceted, it follows the esthetic principles expressed in naturally beautiful smiles. But you don’t have to worry about midlines and microesthetics because we are dedicated to the details. 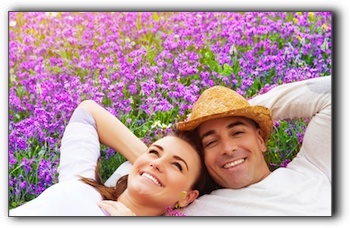 We invite you to schedule a smile design consultation to meet with Drs. Vitangeli about your current smile and the celebrity-caliber smile you desire.